This study is one of the very few to investigate the impact of DNA testing on changing a dog population's disease risk. The research looked at determining changes in frequency of disease causing mutations (how common a mutant gene is in a population) as a result of breeding-pair selection based on DNA test results. The results indicated that there has been an overall decline in disease causing mutations in the 8 diseases in 8 breeds investigated. While the paper recognises that there can be variations in how quickly a disease is reduced or eliminated (such as breed population size), it concluded that where dog breeders appear to incorporate DNA test results as part of breeding plans, there is success in decreasing the frequency of mutation. The study looked at: prcd-PRA in Labrador Retriever and Cocker Spaniel, HC in Staffordshire Bull Terriers, EIC in Labrador Retriever, PLL in Mini-Bull Terrier, EF and DE/CC in Cavalier King Charles Spaniel, PRA rcd-4 in Gordon, and Irish Setter, and spinocerebellar ataxia in Parson Russell Terrier. Within the UK at least, this represents a spectrum of large and small breeds, and generally "known" diseases within the breeds. Nearly 20 Years of DNA Testing – What Can We Learn? 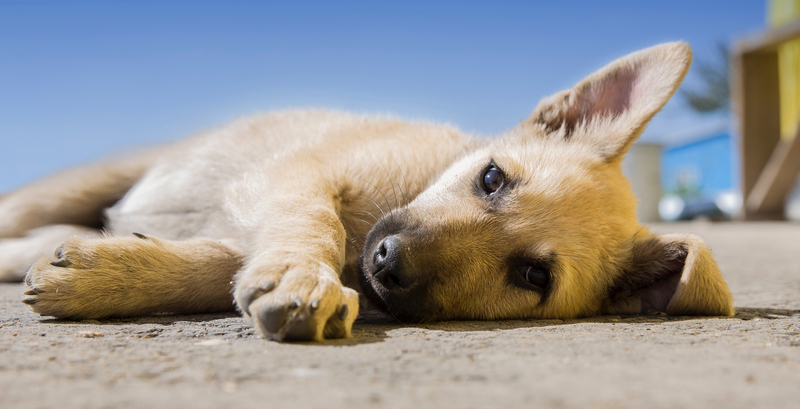 : IPFD CEO's blog post with discussion of wider implications of the study's approach and findings; based on Ian Seath's commentary (Dog-ED: Social Enterprise) with a breeder/health council perspective on the article above. IPFD Harmonization of Genetic Testing (HGTD) and search on the mentioned diseases for more information on the the condition, phenes, tests and more. National Kennel Clubs are major stakeholders in the governance and regulation of dog breeding. 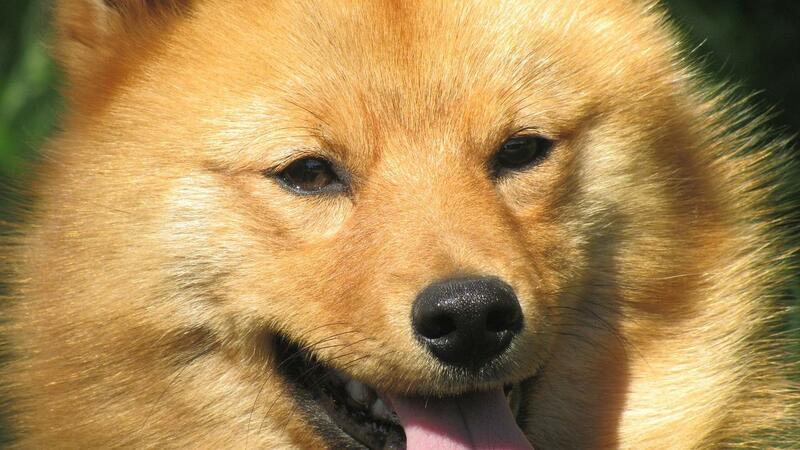 As such, they have been the targets of major criticism related to dog health issues. It is therefore interesting to investigate to what extent health and welfare is a priority for kennel clubs (KCs), and what are the capacities and actions implemented to deal with those issues. A survey was sent in 2017 to 40 KCs with 15 answers received from 11 European (Austria, Belgium, Denmark, France, Germany, Ireland, Latvia, The Netherlands, Norway, Sweden and the UK) and 4 non-European countries (Australia, Mexico, Uruguay, and the USA) aimed at describing and comparing information across countries in dog breed health management (Wang et al. 2018). First, in order to determine the population of dogs under the responsibility of KC, the percentages of all dogs being registered as ‘pedigree’ dogs were estimated considering the 15 surveyed KCs, as well 35 other countries, using sources such as the FCI online statistics. 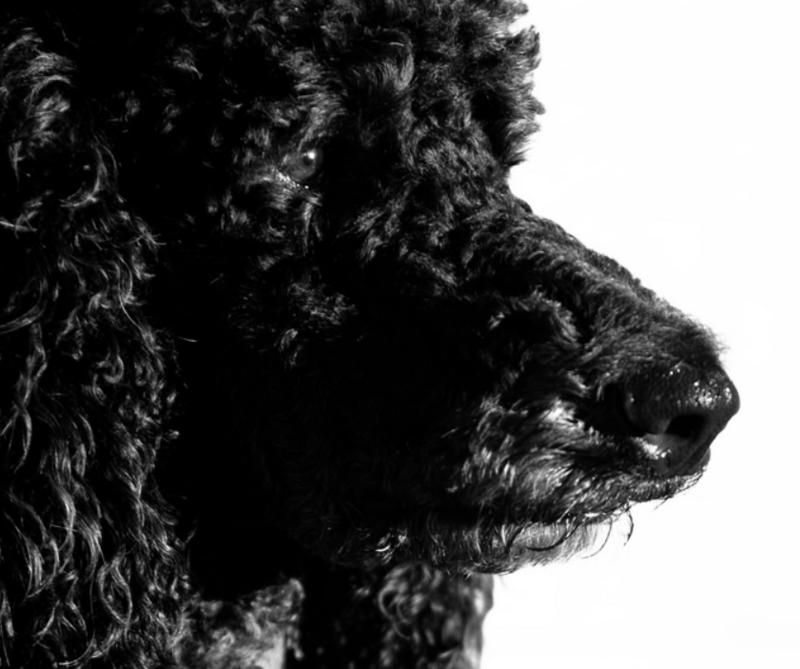 Across countries, the average and median percentage of the entire dog population that were registered pedigree dogs, respectively was 20% and 14%. 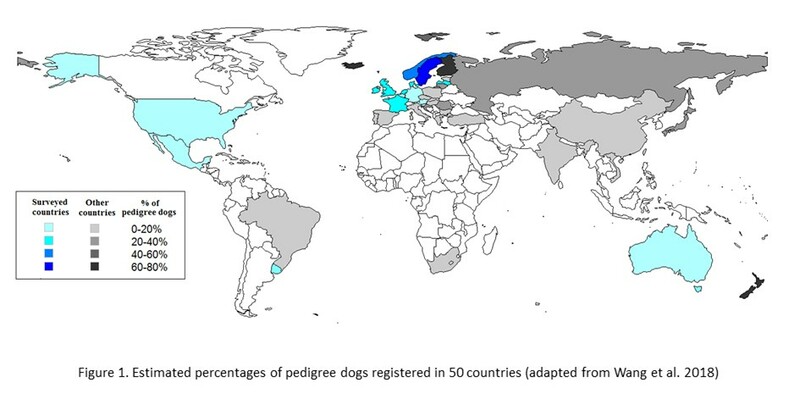 However, there was a large variation across countries, with European Nordic countries showing, in general, a larger proportion of pedigree dogs (see Figure 1). 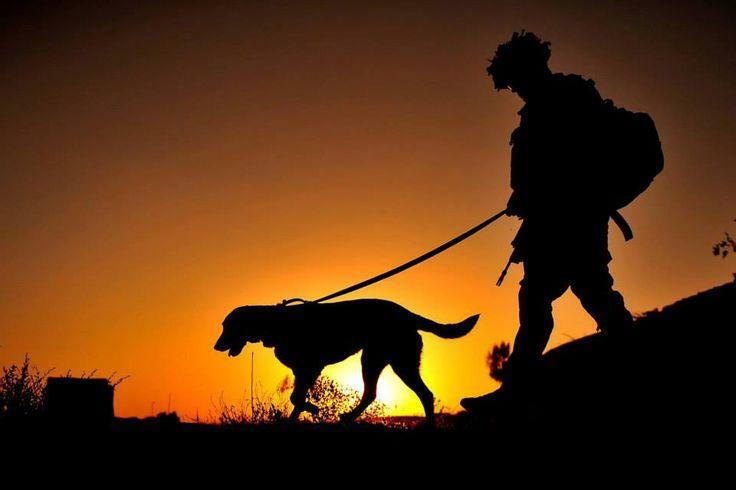 This aspect is of importance, since it is expected that the responsibility toward general dog health, as well as the capacity to improve the situation, relates to the proportion of dogs that are at least to some extent under the influence of the KCs. When asked about the current challenges, KCs ranked exaggerated morphological features and inherited disorders as the most important issues, showing those two problems are now clearly identified as priorities (Figure 2). By contrast, issues such as economic constraints to breeding were rarely viewed as problematic for dog breeding. Kennel clubs also commented on challenges related to the difficulty to find balance between increased regulation and the risk of losing members; to achieve consensus and compliance of breeders and clubs toward breed health strategies; as well as lack of capacity regarding information provision and education. Surveyed countries showed great diversity in terms of information management, implementation of breeding strategies, recommendations, requirement, restriction and tools. Most KCs indicated that information on genealogies, breed standards and dog shows were recorded in their data base for most, if not all breeds; however, health information (e.g. screening examinations, genetic tests) was more sparsely recorded and provided to the public, both for breeds within countries and across countries (Figure 3). For instance, KCs from Austria, Australia, Denmark, France, Germany, The Netherlands, Norway, the UK and the USA provided health information status on pedigrees and in online data bases, but in general, not all breeds were covered. 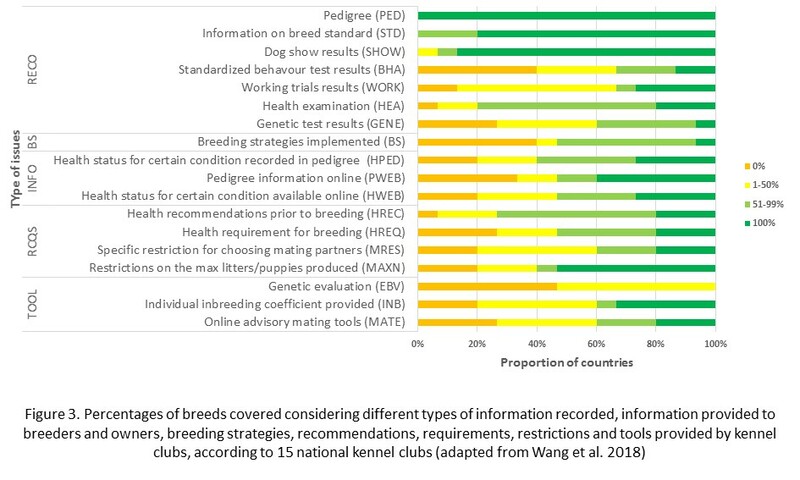 When considering implementation of breeding strategies, six countries indicated that there were no breeding strategies implemented by any breed clubs, while in three countries (Austria, Sweden and the Netherlands) it was reported that each breed club had its breeding strategy. Several countries indicated that they were planning to develop breeding tools and provide health information to users, and for instance, France and Belgium reported having ongoing work to develop tools to provide online pedigree with health information or estimate breeding values for complex disorders such as hip dysplasia. Although limited by the relatively low number of countries considered, this survey showed that despite large differences in their approach to breeding policies and management, the awareness to improve breeding and health of pedigree dogs was strong among the surveyed Kennel Clubs. 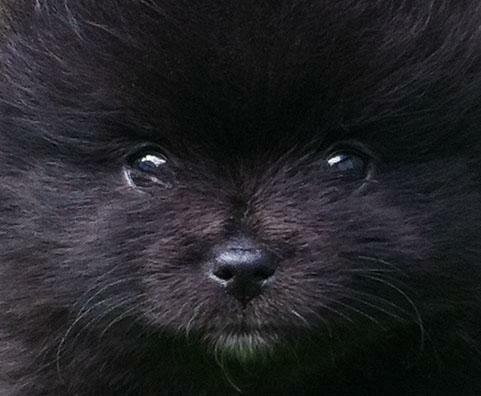 The dog breeding world is increasingly global in scope. 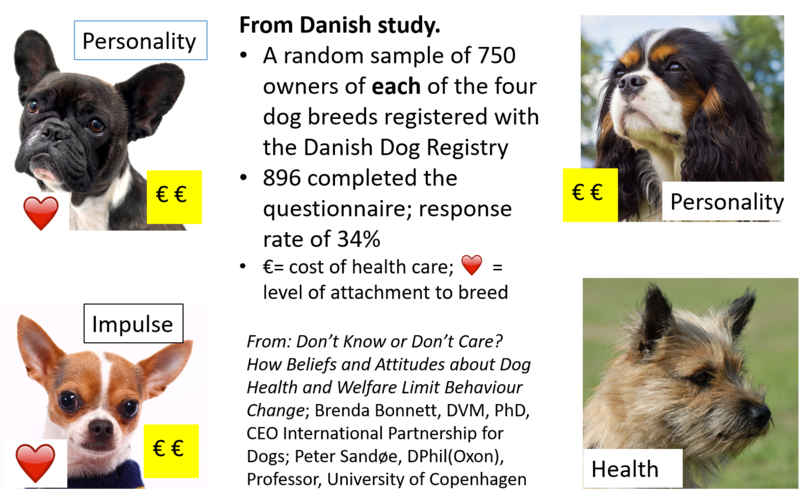 The understanding of both the diversity of health initiatives and the potential for coordinated actions internationally is key to further efforts to promote dog health and welfare. There is probably still a lot of progress to be made in term of information provision and collection, as well as planning breeding strategies considering dog health. In particular, finding a consensus in terms of constraints and priorities for breeding, is expected to be particularly challenging for Kennel Clubs and breed clubs in order to implement those strategies. Although the situations differ across countries, exchanges of experiences may surely help to find the most adequate solutions toward improvement of health and welfare. 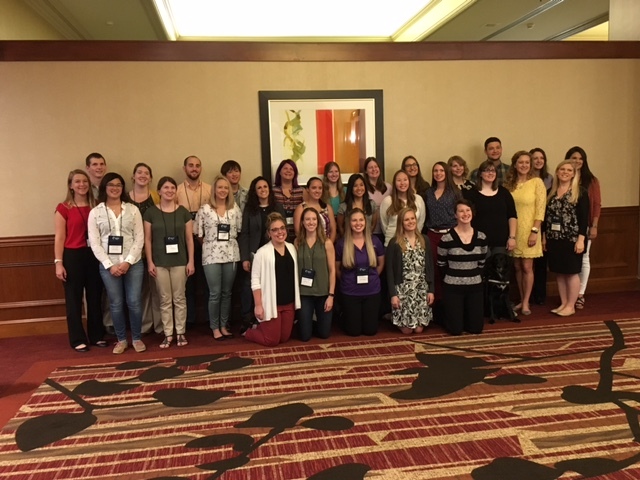 Many Thanks to the IDHW Attendees! How Can We Improve End-of-Life Care? 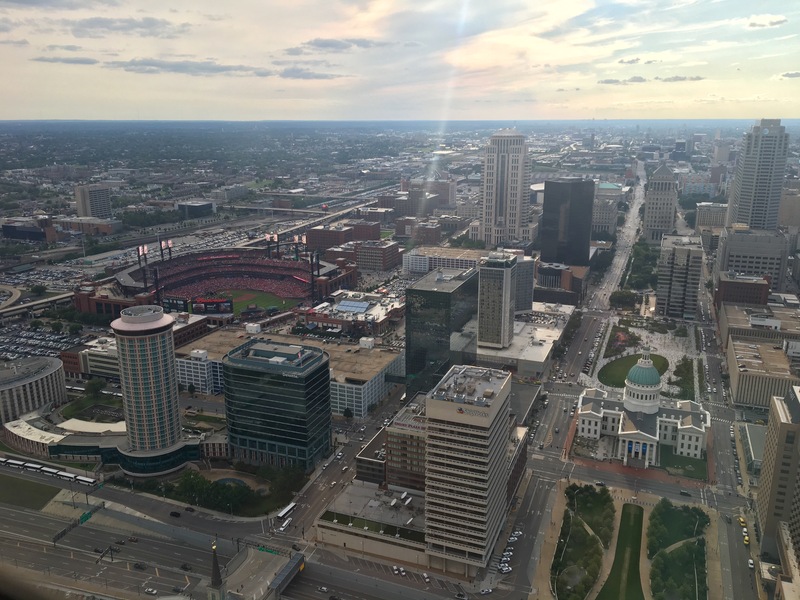 Brenda’s blog gave a great overview of the American Kennel Club National Parent Club Canine Health Conference we attended earlier this month in St. Louis, Missouri. 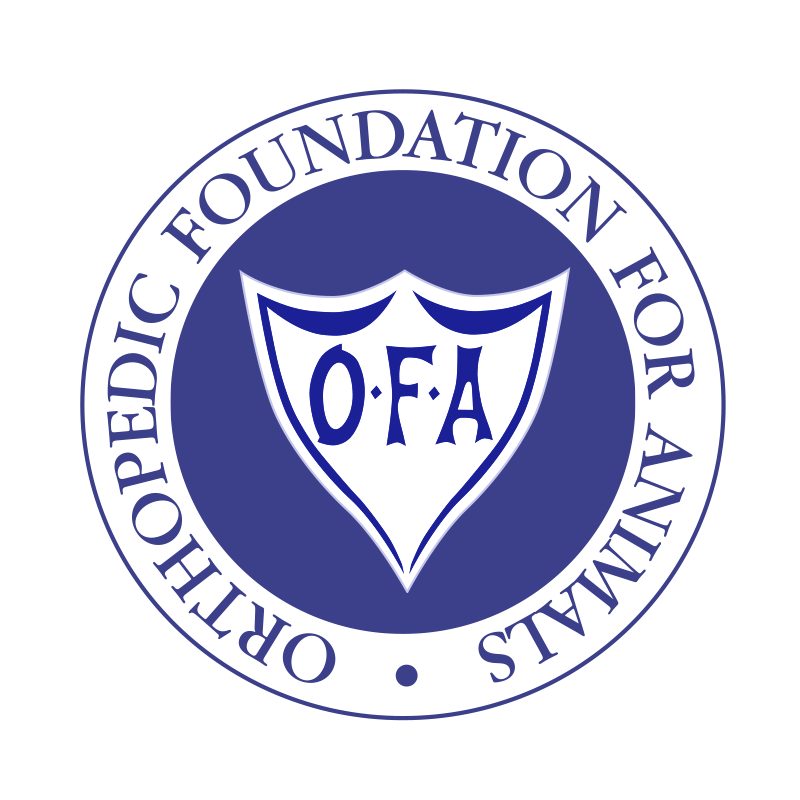 I am grateful for the sponsorship from the Orthopedic Foundation for Animals provided to myself and the 31 other veterinary students in attendance. This conference, like the 3rd International Dog Health Workshop, was an opportunity to learn more about cutting edge research that is improving dog health. Topics were varied and included tick borne disease, epilepsy, lymphoma, and reproductive health. It was exciting to see my Colorado State University (CSU) Immunology professor, Dr. Anne Avery, present on her lymphoma research. After completing a CSU clinical orthopedics rotation a few weeks prior to the conference, it was especially interesting to hear what I had learned about Omega-3 fatty acids in my rotation be reiterated by presenter Dr. Wendy Baltzer from Massey University. Her Purina funded study described that a diet high in Omega-3 fatty acids post-surgical correction of cranial cruciate ligament disease is helpful and results in less progression of arthritis and lameness. I’m am looking forward to graduation in 9 months and continued involvement in dog health. The opportunities I have received since first starting my IPFD project have been endless and I am very thankful for the DogWellNet.com community! Well, it's been 10 weeks... and I've learned quite a lot. I hope you have, too! As my project comes to an end, Nina and I wanted to give our viewers a big thank you. I hope you enjoyed this blog series and feel more confident about what your role is in solving antimicrobial resistance (AMR). We would also like to extend a huge thank you to the Skippy Frank Fund who sponsored this entire project, and a thank you to Dr. Jason Stull and Dr. Brenda Bonnett for being wonderful mentors every step of the way. 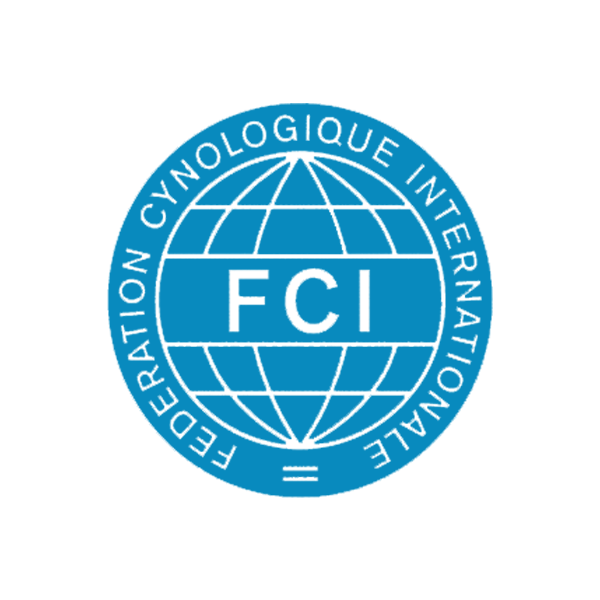 It is important to keep in mind that science is an ever-changing field that is constantly updated with new material. For example there's a new study that just came out suggesting that not finishing a course of antibiotics may not cause resistance, which is contrary to the current belief. Here is the link to this article if you would like to read more about it. Even though this blog is over, I hope that you continue your AMR education as new scientific data arises. To complete my summer project, I have constructed a poster that I will be presenting at The Ohio State University College of Veterinary Medicine's Research Day. Be sure to keep checking www.DogWellNet.com for more information on dog health and wellness! 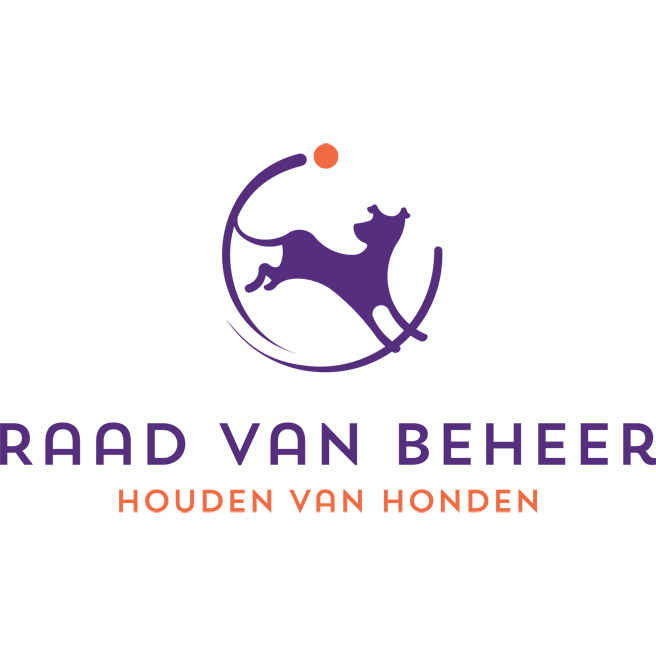 The Finnish Kennel Club (FKC) has finished the protocol and the instructions for fitness (walk) testing of breeding dogs in brachycephalic breeds. The test is similar to the one used by the Dutch Kennel Club. Finnish test instructions have been developed by veterinarians doing research on BOAS. Their results concerning the Bulldog have already been published. The researchers are still continuing their research and testing Pugs and French Bulldogs, whose results will be published later. The dog is, based on the veterinarian’s initial examination, showing signs of serious respiratory symptoms (including also severe hyperthermia). The supervising veterinarian interrupts the test due to the dog’s serious respiratory symptoms. The dog is not able to successfully complete the test and/or recover from it sufficiently within the required time. The FKC arranged the first pilot test in February, and the second pilot will be arranged in May. Also orientation for veterinarians will be held at that second pilot. After that, breed clubs are able to arrange the tests by their own. The tests have to be carried out in accordance with the FKC's Guideline for walk tests, in order to get the test result recorded in the FKC breeding database. The FKC is following the development and use of different tests in other countries. 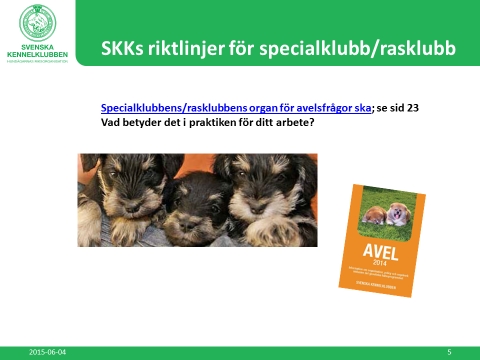 It is also having close collaboration with the other Nordic Kennel Clubs on this subject. The aim is, in the long run, and with the help of accumulated experience, to develop the test further, to be as appropriate as possible. All the information on the Finnish walk test can be found here. IPFD Board Member Dr. Patricia Olson was the keynote speaker at the Inaugural One Health Program at Midwestern University on October 8, 2015 (Downer’s Grove, Illinois). Midwestern University also has one of the newest veterinary schools in the U.S. (Phoenix, Arizona). Physicians were paired with veterinarians to deliver lectures on obesity, pneumonia, osteochondritis dissecans and epilepsy. Dr. Olson’s lecture was on collaborative research, using the clues from animals to help advance both human and animal health/welfare. Shar Pei - cute or at risk of health problems? 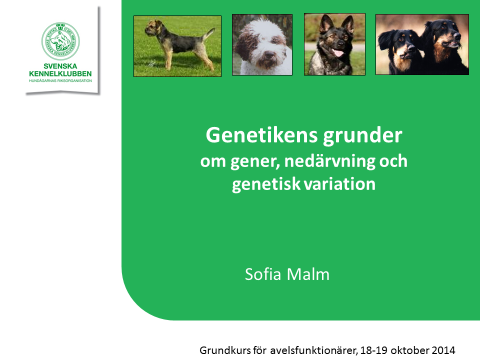 breeding officials based on the book Dog breeding in theory and practice by Sofia Malm (SKK genetic expert) and Åsa Lindholm. The Genetic Expert and The Breeding Consultant of the SKK Department for Breeding and Health are in charge of the course. 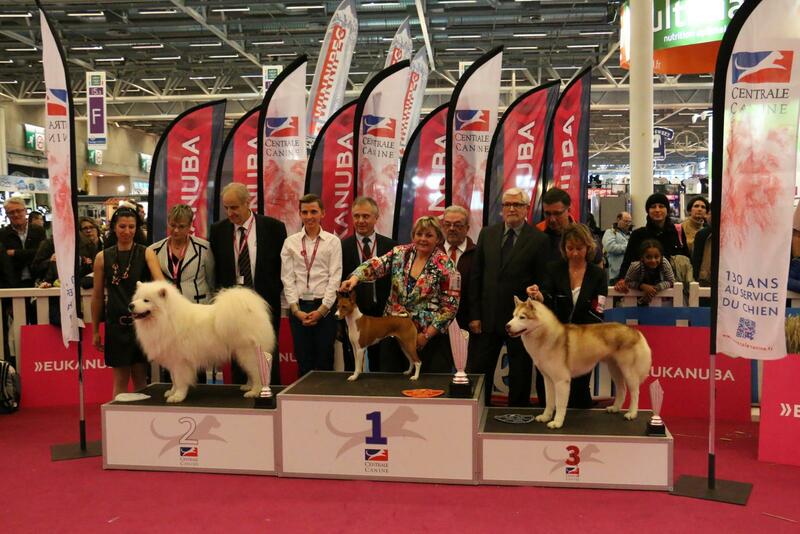 The aim is to give breed clubs education and tools they need to work with breeding plans and breed-specific strategies. The contents of the course include basic genetics and guidance in how to conduct work at club level. There’s also a certain amount of self-directed studies. Every other year, in April, this education is held specifically directed to hunting dog breed clubs.